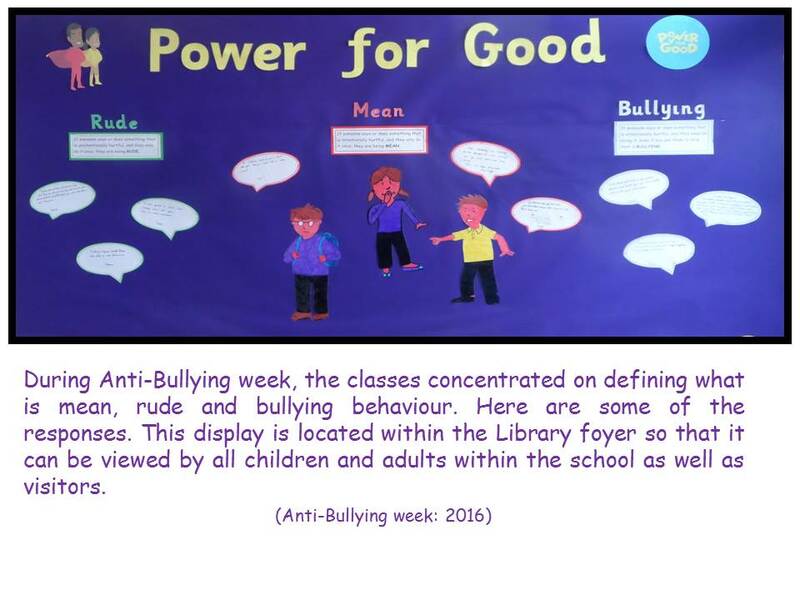 During this week, each class revisited what they had learnt in the autumn term about bullying behaviour. They then focused on writing an anti-bullying pledge, which everyone in the class signed; children and adults! These are now displayed in the classroom for everyone to see. The Ambassadors really liked two classes pledges (Apple and Willow) and used them to write the whole school pledge which can be seen in the KS2 library entrance. 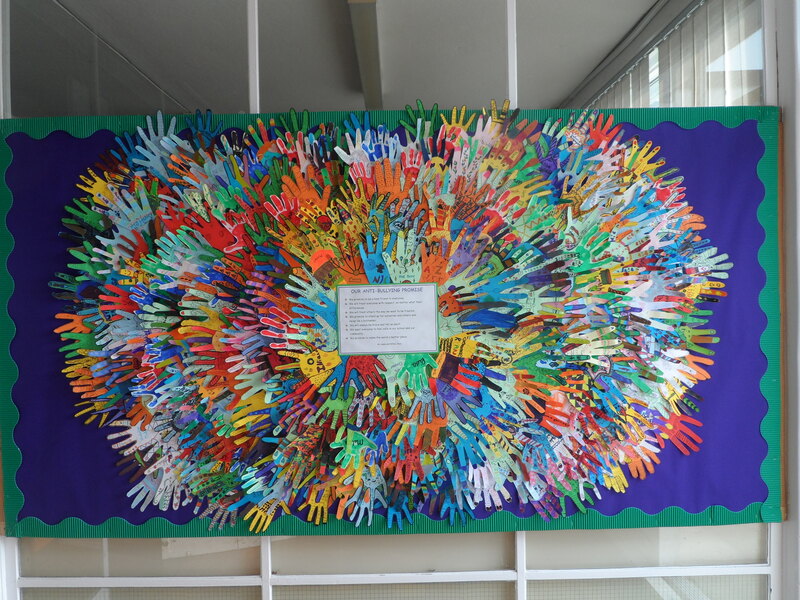 All the children and all of the adults decorated a hand and this has been used as their signature. What a stunning display!